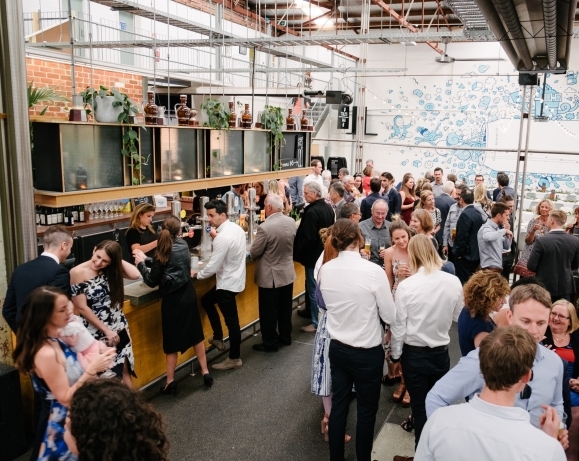 Discover Melbourne's latest function venue, an industrial style micro brewery in Port Melbourne with capacity to host functions with up to 350 guests. 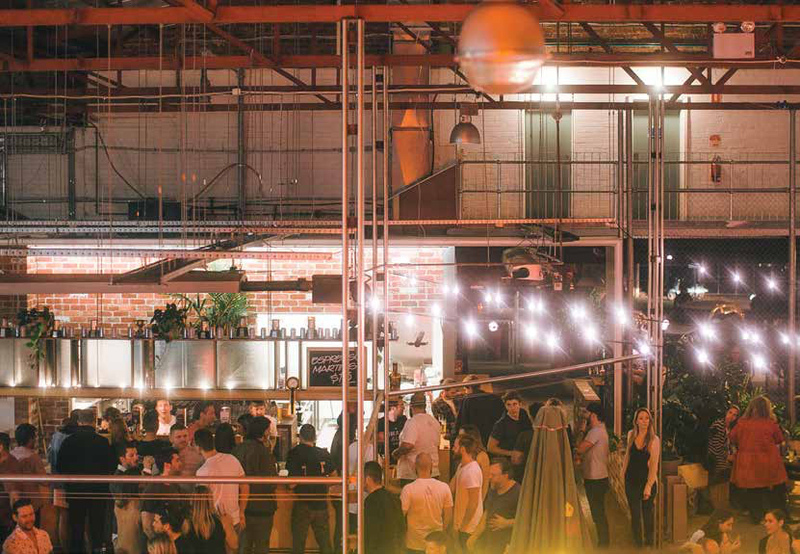 A large industrial space, the Brewery Hall has double height ceilings and views of the brewery behind. 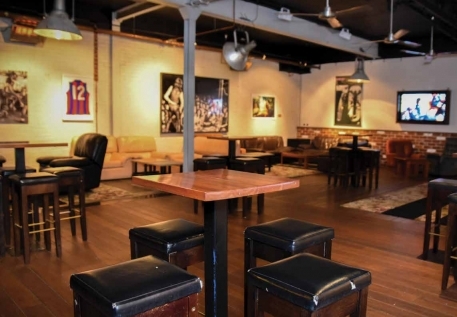 It's the perfect blank canvas for any event. 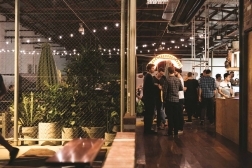 To start planning your function at Melbourne's favourite brewery, please complete the form below and a member of our team will be in touch.